This Winter has been pretty brutal in the Northeast and our skin takes a beating with all the cold frigid weather elements. 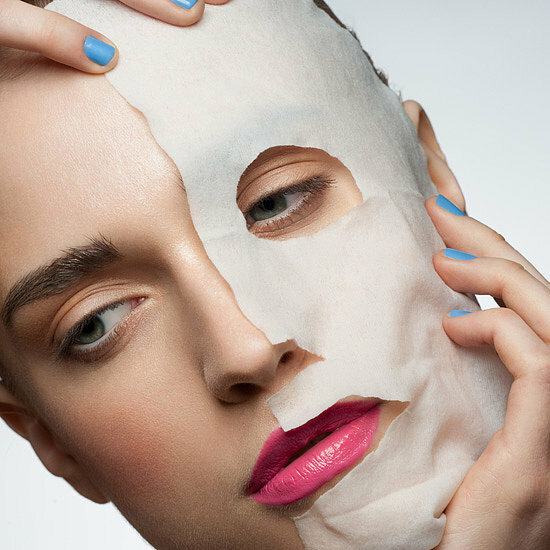 It can dry out our skin, making us look older, and even cause long term skin damage. 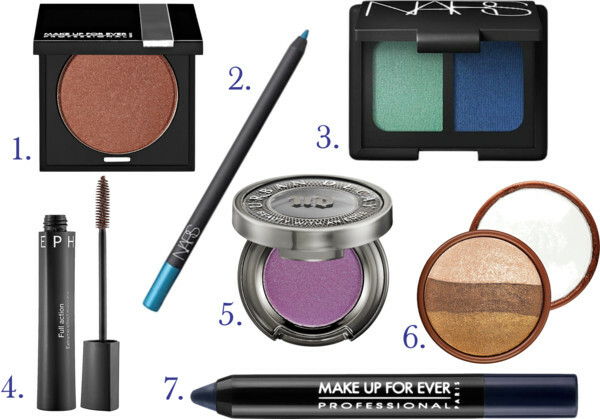 Here are some helpful tips to get you through this Winter season beautifully. Make sure you’re maximizing your moisturizer’s potential, by applying it correctly. 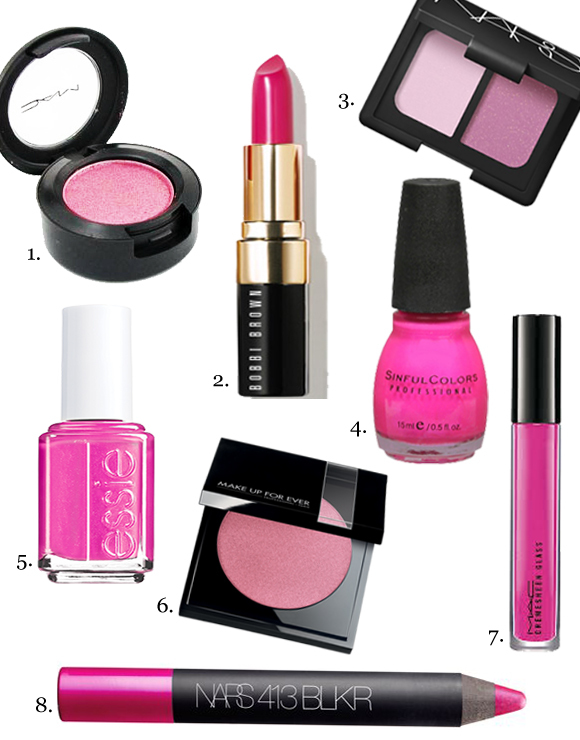 You want to first start off with a clear, clean surface, it helps the moisturizer sink in. 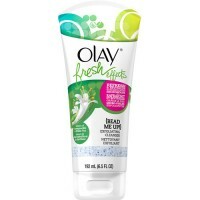 Buff your face at least twice a week by incorporating a bead scrub like Olay Fresh Effects Bead Me Up Exfoliating Cleanser, $6 or a mild exfoliant with fruit enzymes. Once you’ve exfoliated, pat skin dry, Do Not rub, you want to apply all serums and moisturizers onto damp skin, you have a three-minute window for best results. If you wait any longer the moisturizer starts to disappear before it’s locked in. Rule of thumb when using serums like vitamin C or any serums for skin correction etc.. apply these onto damp skin first then layer on moisturizers last. You want pay extra care to your lips during these colder months, preventing painful chapped cracked lips. Use a thick Aquaphor ointment to lock in moisture at least twice a day. 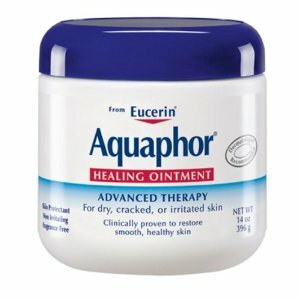 Try like Aquaphor Healing Ointment Jar $12, this works great on dry cracked hands too. 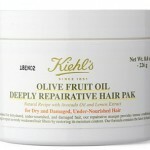 Yes, our scalp are affected to during the winter season, the lack of moisture in the air dries out our scalp, causing it to get dry and itchy. For general dry, itchy scalp and hair, this season incorporate a hair oil at least twice a week into your hair care routine. Massage a natural coconut oil (warm in the mircowave for at least 30 sec then apply) onto your scalp and hair from roots to ends. 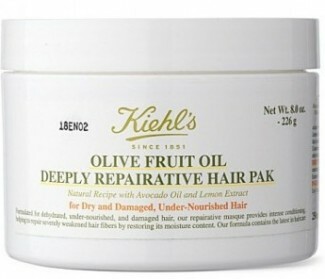 Additionally use a rich moisturizing hair mask 2-3 times a week like Kiehl’s Olive Fruit Oil Deeply Repairative Hair Pak, $25 will leave your hair looking and feeling soft, non-frizzy and beautiful. If your scalp gets scaly and itchy during winter, then you have a case of dandruff, try switching your regular shampoo for a flake fighting formula like Clear Scalp Hair & Beauty Therapy Complete Care Nourishing Anti-Dandruff Shampoo, $5. Soothe dry skin by sleeping with a humidifier through the night. 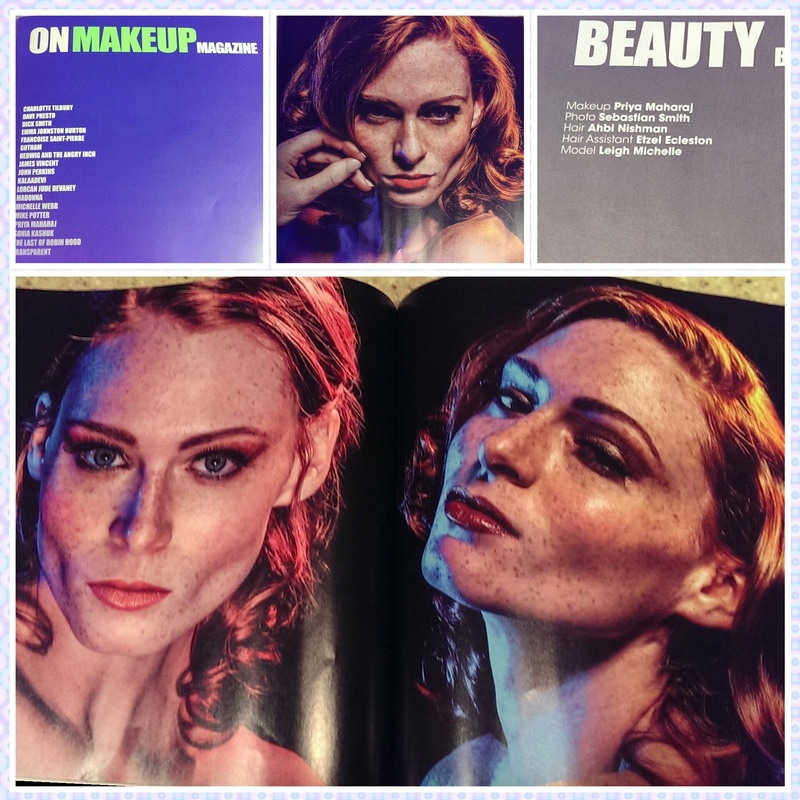 Combined with tips 1-3 above and using a humidifier at night, you will notice your skin and face will look more supple and your lips and feet will not feel as dry or dehydrated. 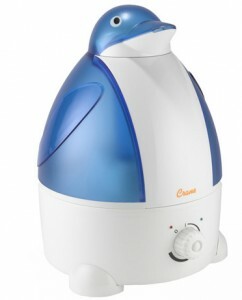 Consumer Reports, tested 29 different humidifier and found The Crane Penguid EE-865, $40 rated the highest among tabletop humidifiers. A humidifier is also the best way to combat dry air and reduce susceptibility to infection during the Winter season.